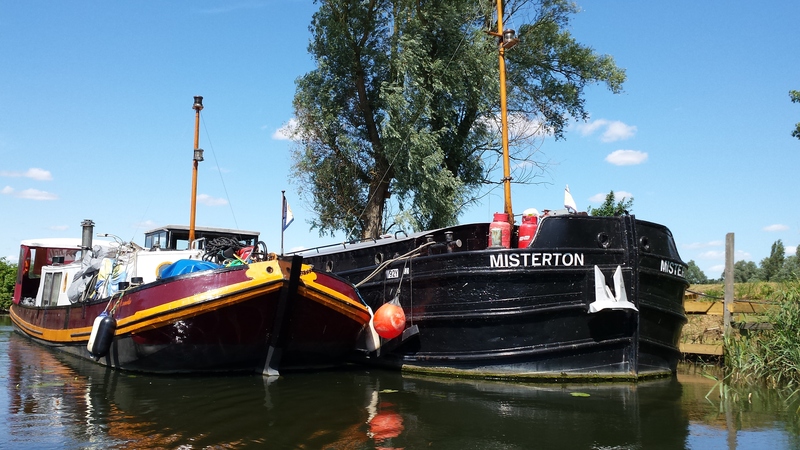 MISTERTON was built in 1923 and worked by the grain carriers Furleys of Hull. 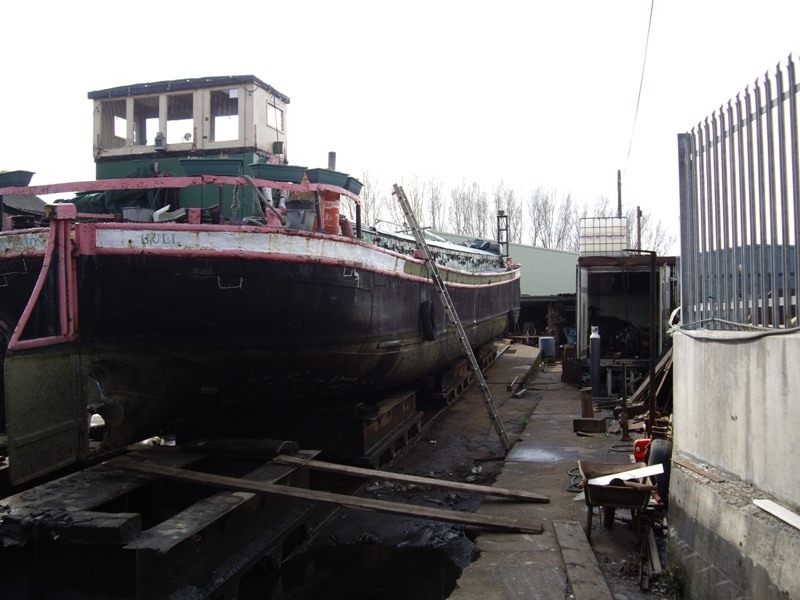 She was converted to a diesel engine in 1948. 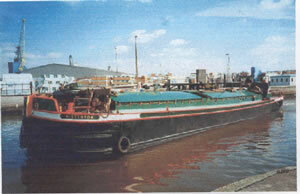 She was bought by Les Hill in 1967, who operated her on contracts and sub-contracts mainly for B.O.C.M. 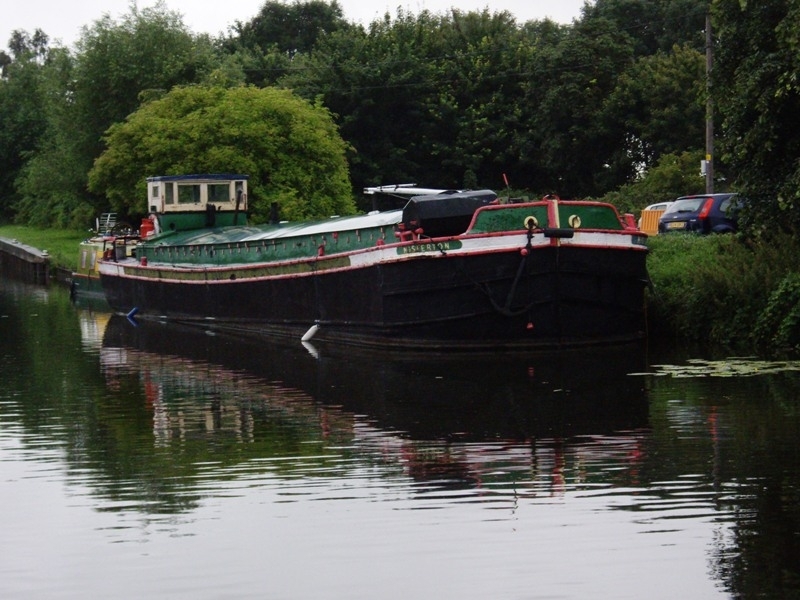 Selby and Waddingtons, Swinton. 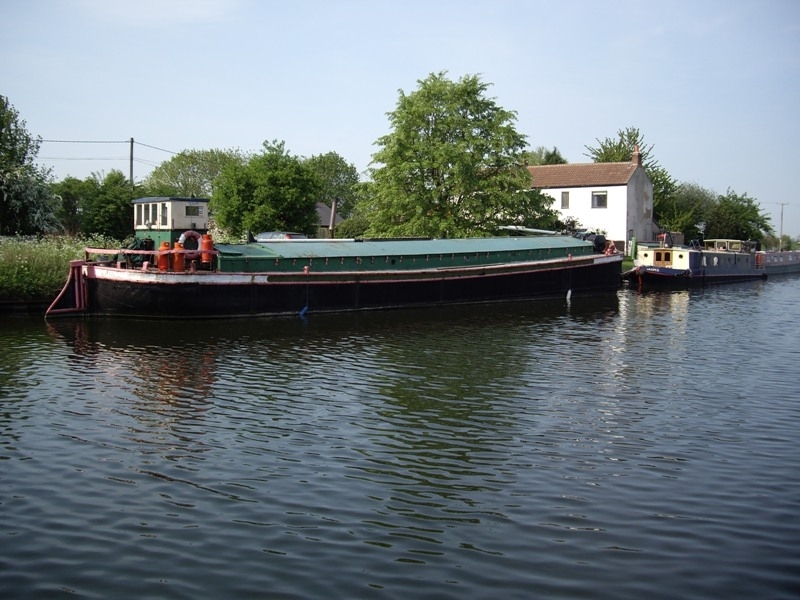 Latterly, she carried coiled steel from Goole to Rotherham. 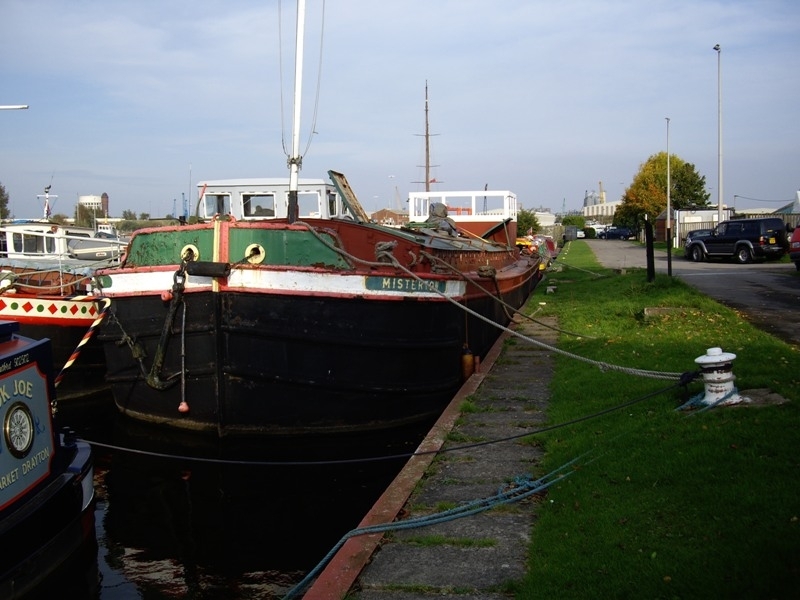 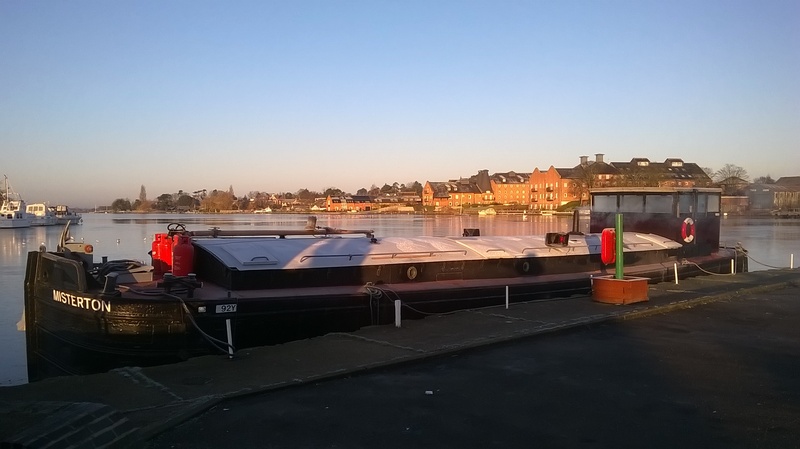 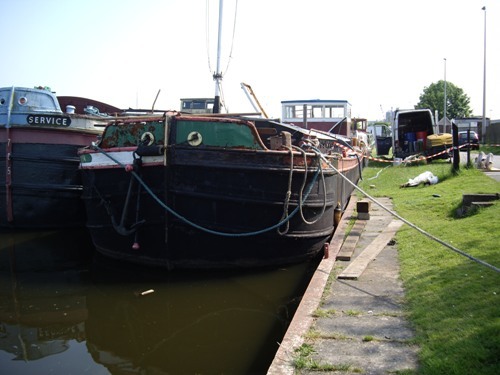 In 1994, MISTERTON was sold and converted into a houseboat. 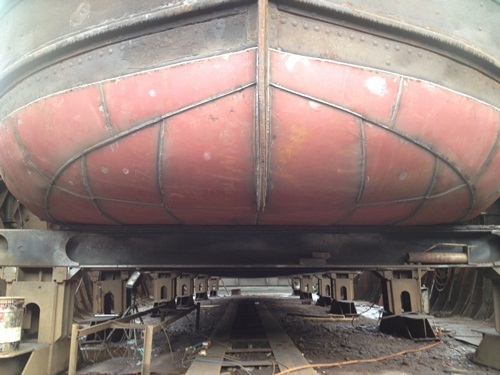 Her contours have been maintained by fitting a roof of the same shape as the original hold covers.